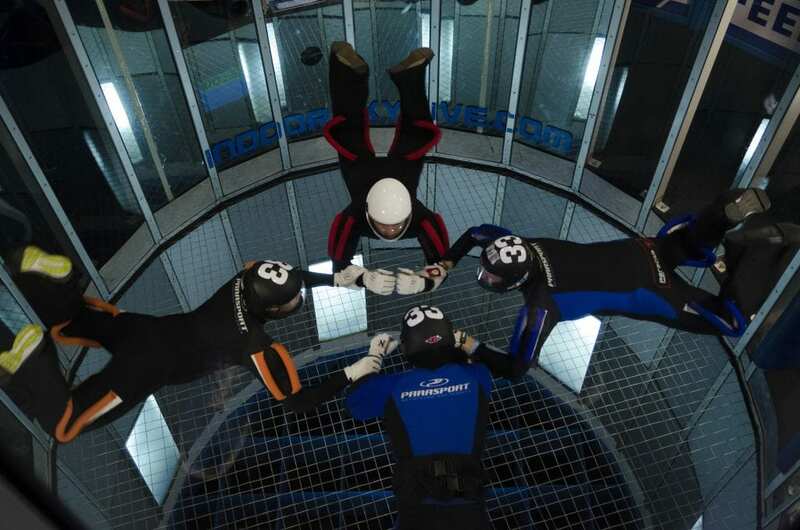 For both beginners and advanced indoor skydivers we organize a various number of events. As a beginner skydiver, participation in our events is also recommended! The events are low-levelled, cozy and educational for everyone! From an ISR Grand Prix where countless international skydivers visit our tunnel to the Huck Jams to meet skydivers. For a full overview of all events, check out our event calendar. Want a complete overview and more information about our events? See the full list of events below.